Yay! 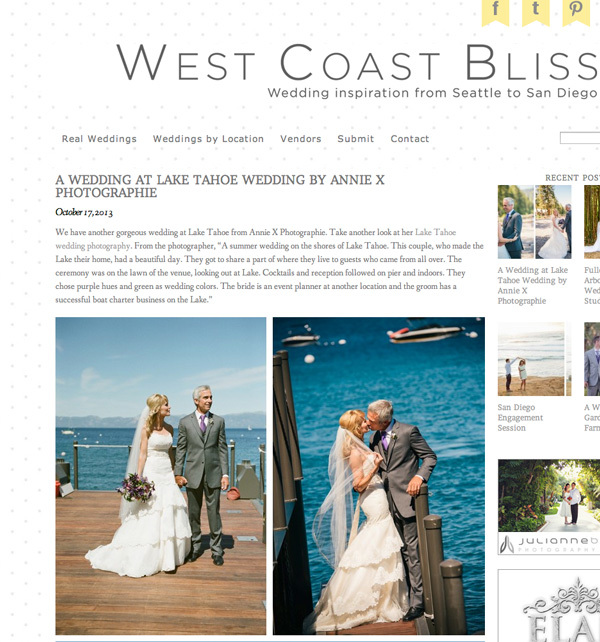 another blog feature with West Coast Bliss. 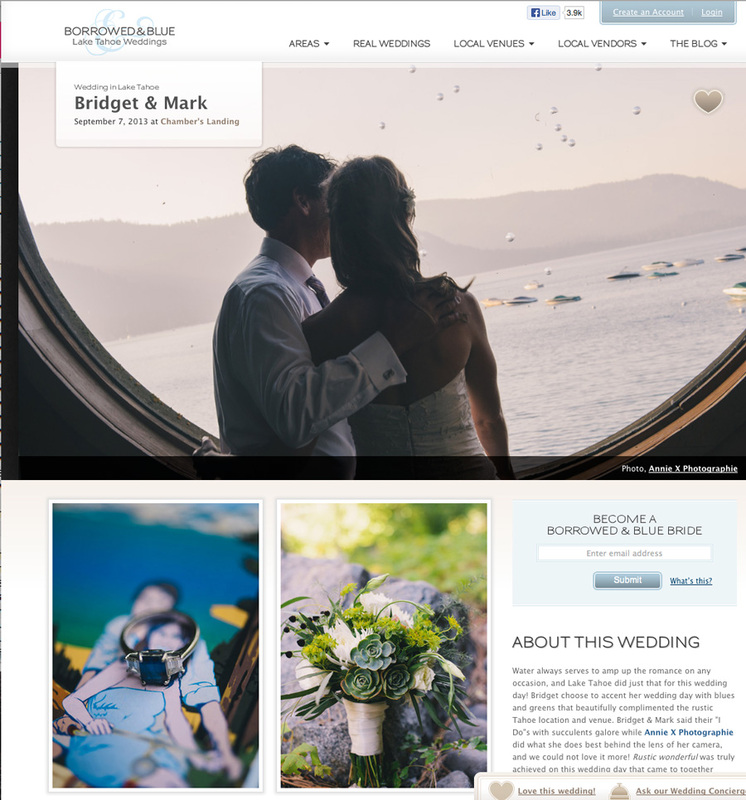 Bridget and mark's wedding is getting press. Not a big surprise as all the best elements were in place. 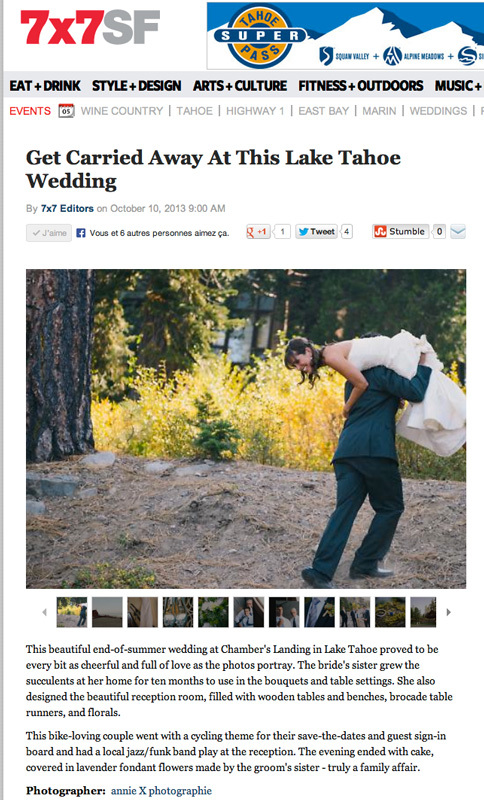 there was so many things I could talk about for this wedding. 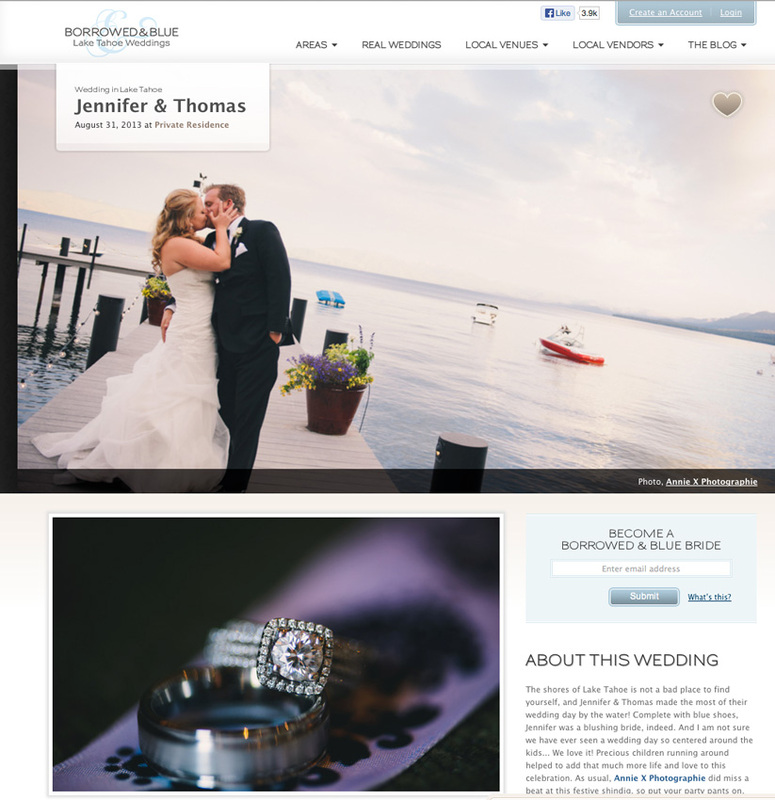 Lots of details, beautiful setting and fun couple! Always nice to wake up to new press. 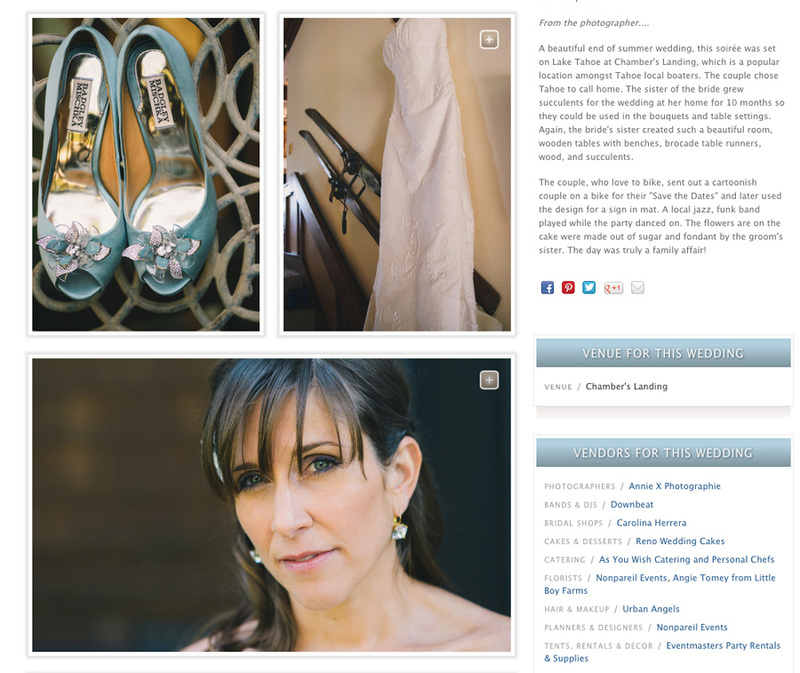 I love when a magazine or wedding blog picks up your images and showcases them. 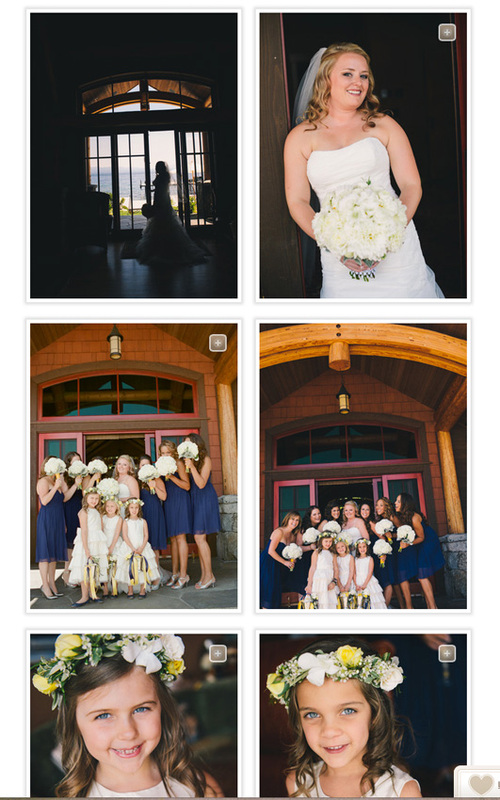 This one was from Bridget and Mark's wedding last month right on the Lake at Chambers Landing.